assumed leadership and nurturing skills at an early age. Stephen M. Brunson. She states, “Bishop is her best friend on earth”. Together, they have four beautiful children (Ashley, Stephanie, Judi, and Stephen) and one granddaughter (Noelle). 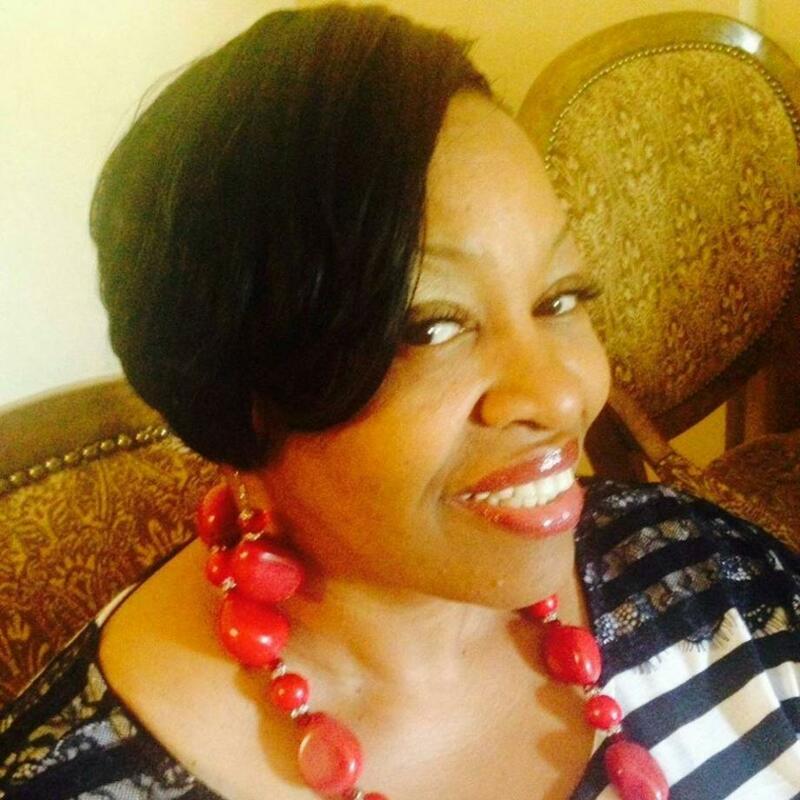 In 1995, she left Greater Apostolic Faith Temple Church following her husband, Minister Stephen M.
Brunson to begin a new work for Christ as he was called to the pastorate of Shield of Faith Christian Center. Doctorate of Divinity from Elbon Solutions School of Ministry, Apple Valley, CA. all ages, all over the world.